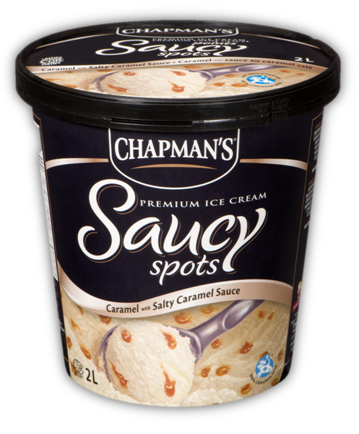 Chapman’s Premium Caramel Saucy Spots ice cream – a rich and creamy caramel ice cream infused with a delicious rush of luscious salty caramel sauce. Ledo’s King Love came in 2nd place. Grupo Kalise Menorquina’s Trufo Plus Raspberry Sorbert came in 3rd place.